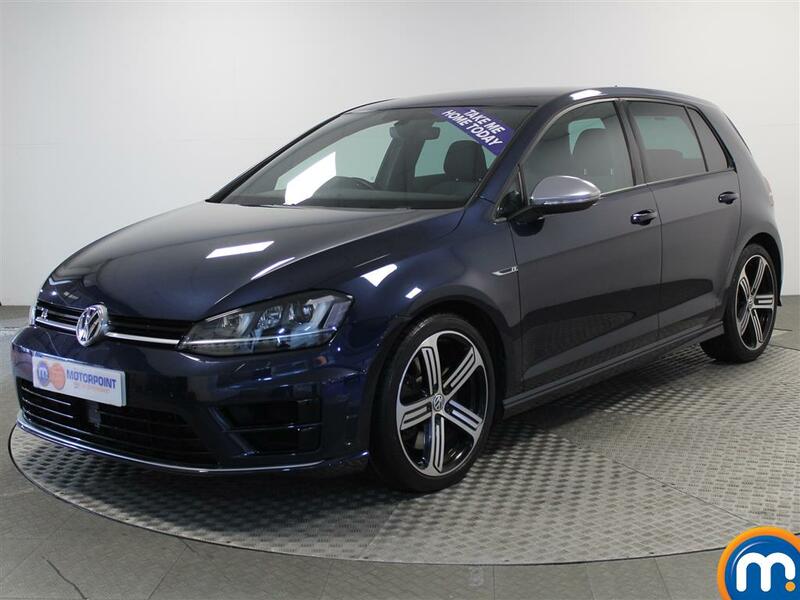 As one of the best-selling vehicles in the Volkswagen range, we’re proud to have a quality range of nearly new and used Volkswagen Golf cars for sale here at Motorpoint. These popular hatchbacks can cover a variety of driving preferences from those in need of a reliable and economical family vehicle to those in search of a pacey city car. 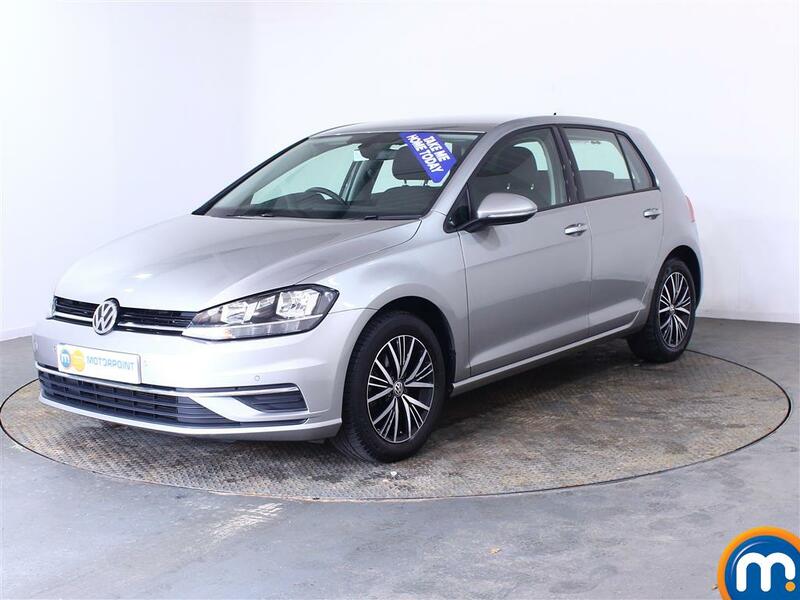 You can find a second-hand Volkswagen Golf that fits the bill in our listings by simply taking a look through what’s available and making an enquiry. However, if you have a specific model or style in mind, you can use our search tools to filter by features like trim level, price, mileage and transmission to refine your results to the nearly new or used Volkswagen Golf for you. At our dealerships, we also have part-exchange and finance options available, to help make your purchase from this range more affordable.